Cpl. Wane D. Mayo, son of Mr. and Mrs. W. A. Mayo, Graham, attended Graham High. Entered Army, 1943, trained at Sheppard Field, Texas. Served on Saipan. Awarded ATO, APO, 3 Bronze Stars, GC and Victory Medals. Discharged in 1945. 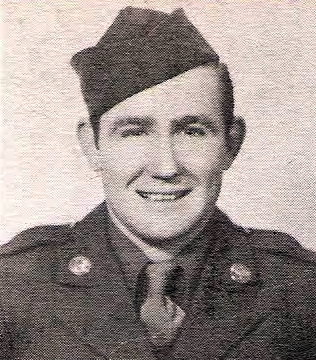 Wayne Davy Mayo is also listed on the Roster Pages of the original 1940's publication.